Pat and Arrekz Gaming’s Alex Noon talk through the nerfs and buffs of Destiny’s upcoming balancing update, a wide-ranging patch announced this morning. 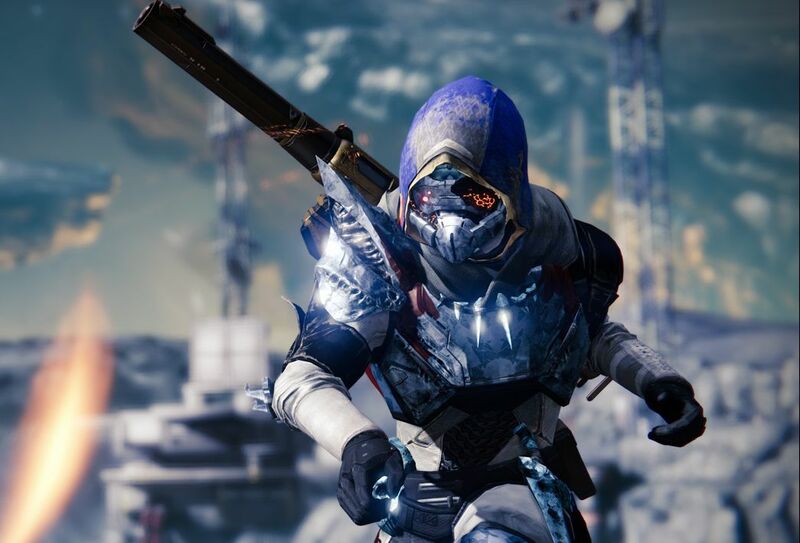 Some Shocking news hit the world of Destiny this morning: Gjallarhorn’s getting a nerf, Ice Breaker’s recharge rate’s being increased and Thorn’s finally being down-powered. In a massive weapons balancing update to be released alongside The Taken King in September, Bungie looks set to make the most significant cross-class changes since launch. Nothing of your gear will stand untouched. Are the changes good or bad? VG247’s Pat Garratt hooked up with Destiny expert Alex Noon, face of super-awesome YouTube channel Arrekz Gaming, to discuss whether or not the alterations are for better or worse.